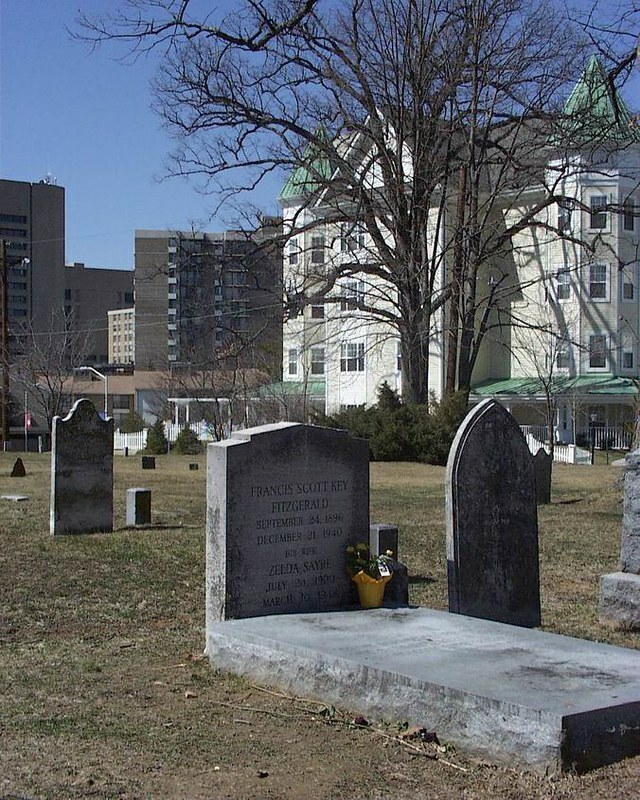 Why is F. Scott Fitzgerald Buried in a Strangely Unremarkable Place? His novel is at the top of the Amazon bestsellers list, nearly 90 years later after it was written. He’s widely considered one of America’s greatest novelists and his work has inspired writers ever since he was published. 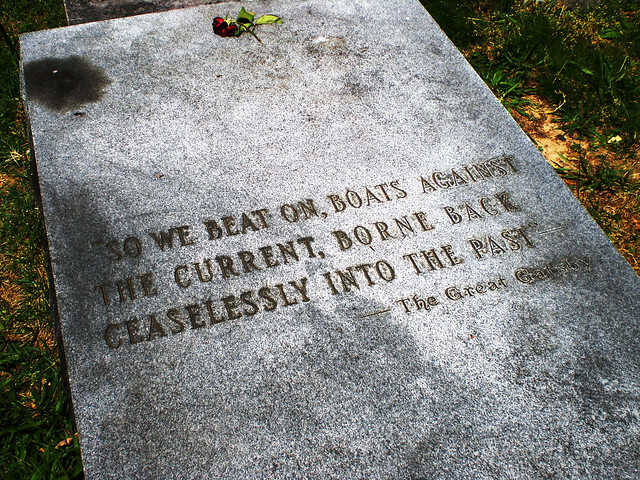 So then why is F. Scott Fitzgerald, who is more famously associated with places such as Paris, New York and the French Riviera, buried near a highway surrounded by concrete strip malls in Rockville, Maryland? 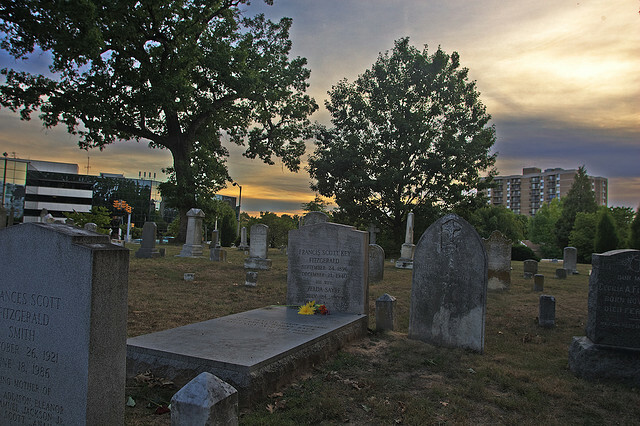 Beyond the train tracks, with glum office buildings in the backdrop beneath a gravestone that looks like any other, the celebrated novelist, although not in this case, is laid to rest with his wife Zelda. Most local commuters that pass the cemetery probably aren’t even aware that the author is buried there. 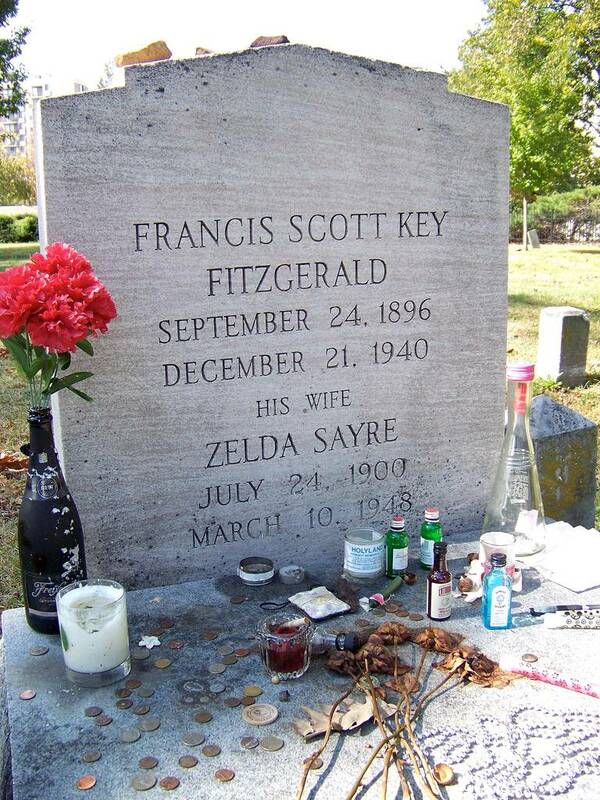 The only thing about Fitzgerald’s grave that would attract anyone’s attention would be the unusual items occasionally placed on it by visitors– bottles of alcohol and coins; the two things he needed the most before he died. 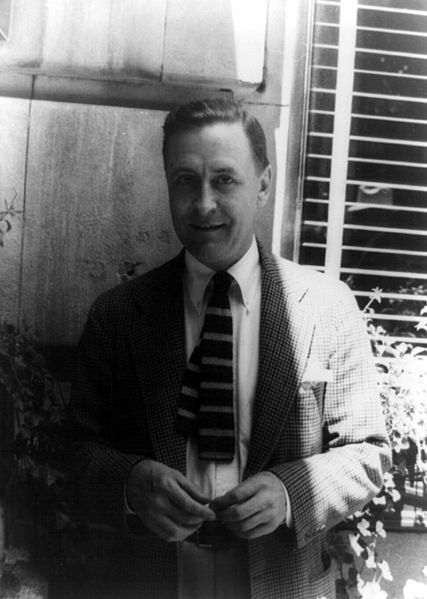 F. Scott Fitzgerald died of a heart attack in 1940 in Hollywood California at his lover’s apartment. At the time he was utterly broke and considered himself a failure. Years of excessive drinking since his college years had left him in poor health and after the Great Depression, readers nor publishers were interested in stories of the glitzy Jazz Age. By the time of his death, you would be lucky to find a copy of The Great Gatsby on bookstore shelves. 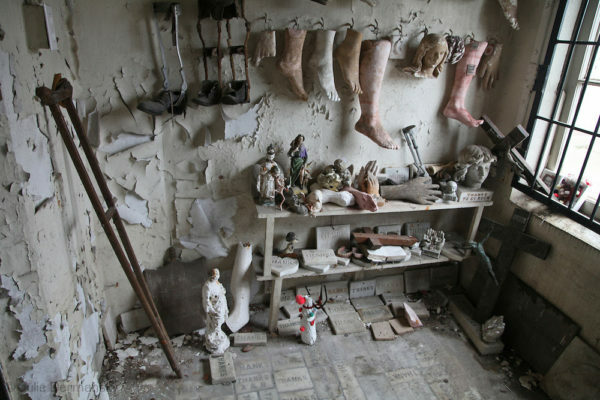 Because of his adulterous relationship and the notorious lifestyle he was known to have lived, F. Scott was considered a non practicing Catholic and denied the right to be buried on the family plot. Only around 25 people attended the rainy funeral at Rockville Union Cemetary and the Protestant minister who performed the ceremony allegedly had never ever heard of him. Almost as if it had been foreshadowed in the book, Fitzgerald’s sadly unsensational farewell was in fact very similar to that of his description of his own character’s funeral, Jay Gatsby. The day for Gatsby’s funeral arrives and the attendees include myself, Gatsby’s father, Owl Eyes, and Gatsby’s servants. How could a man of such status have such a pathetic and depressing last farewell? It wasn’t until 35 years later that Catholic St. Mary’s cemetery just up the road, accepted both the Fitzgeralds into the family plot you see pictured here (Zelda later died in a fire in 1948 and was buried with him), a small step up from the forgotten grave at the Rockville Union cemetery. 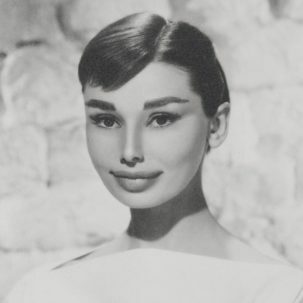 Perhaps some of that box-office money should go towards giving this great American writer the resting place he deserves?